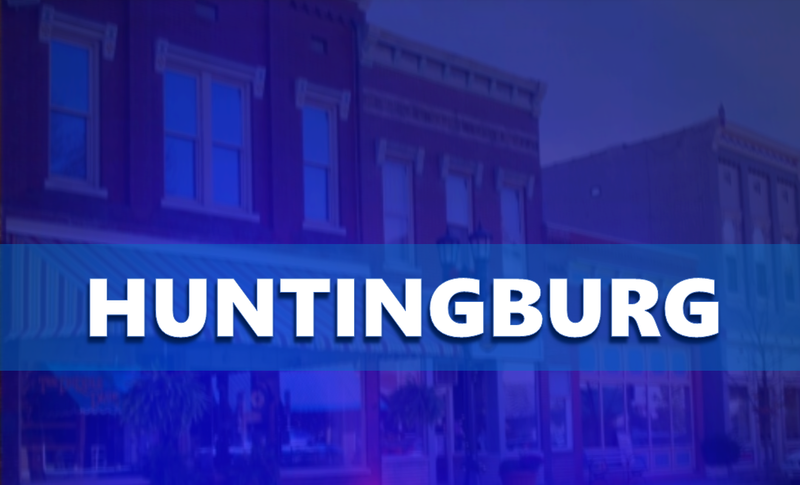 HUNTINGBURG -- Emergency officials want to remind residents there will be a full-scale exercise tomorrow [Saturday] at Farbest Foods in Huntingburg. Emergency personnel and first responders will simulate an anhydrous leak. You’ll see a number of emergency vehicles at Farbest and along CR 400 West between 450 S. and 500 W.
You are asked to avoid the area Saturday morning during the exercise.